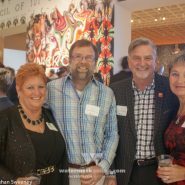 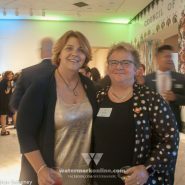 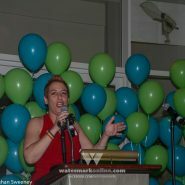 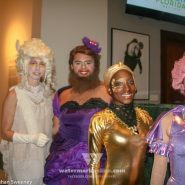 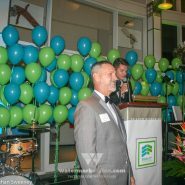 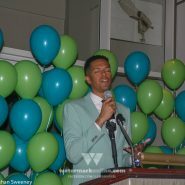 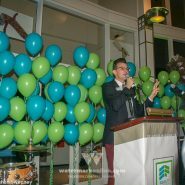 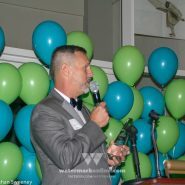 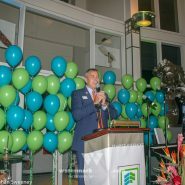 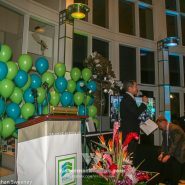 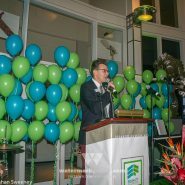 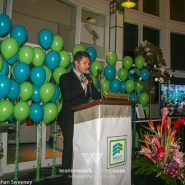 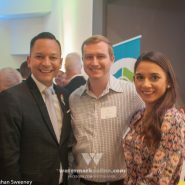 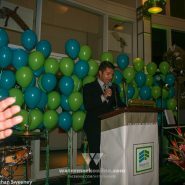 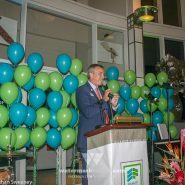 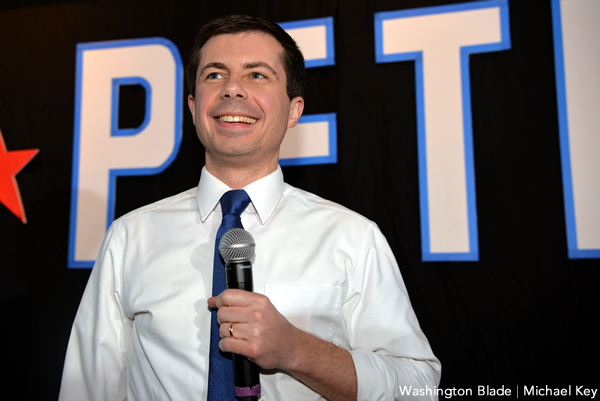 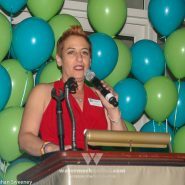 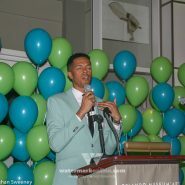 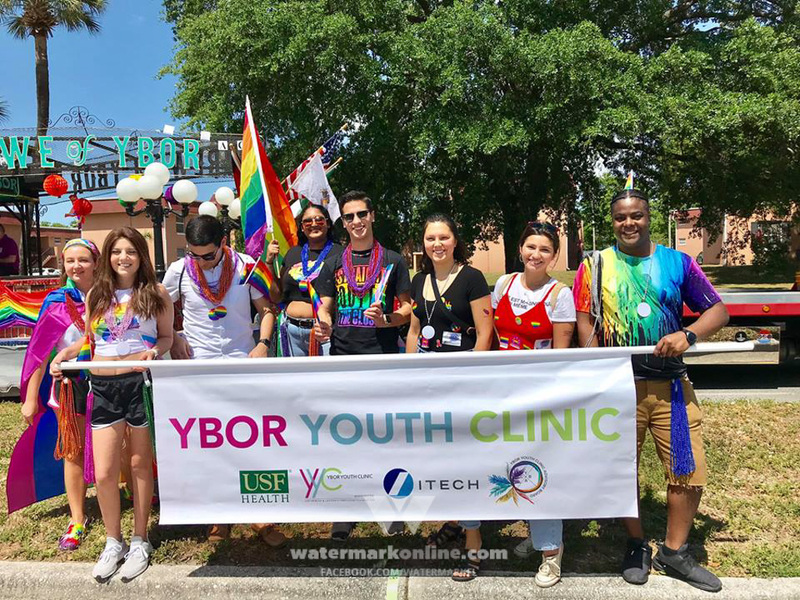 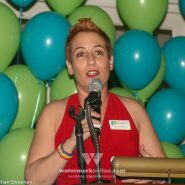 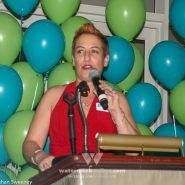 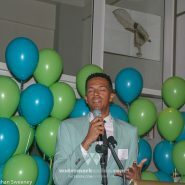 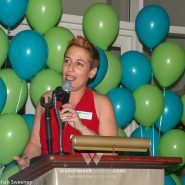 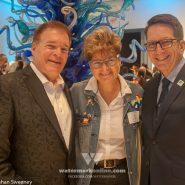 The event was a who’s who of Central Florida’s LGBTQ, Democrat and progressive communities. 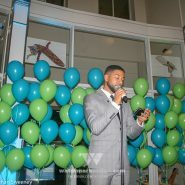 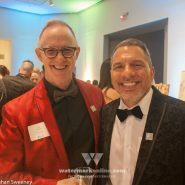 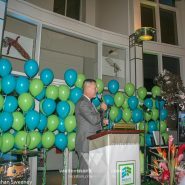 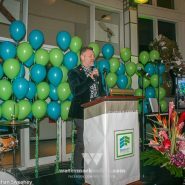 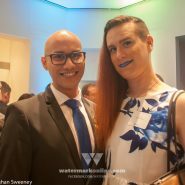 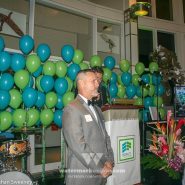 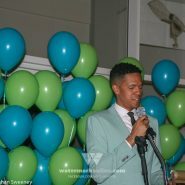 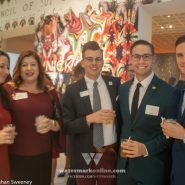 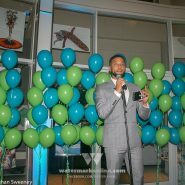 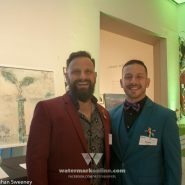 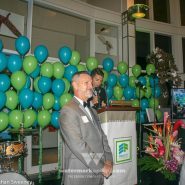 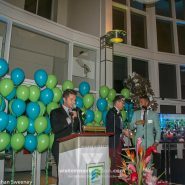 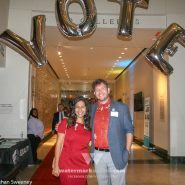 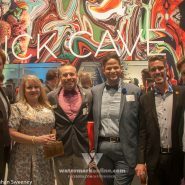 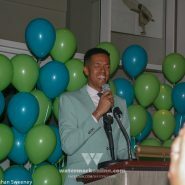 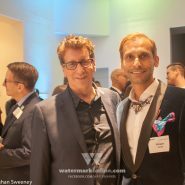 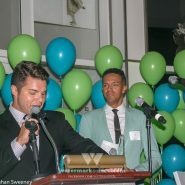 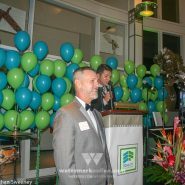 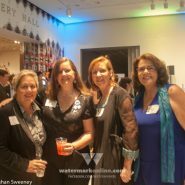 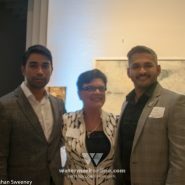 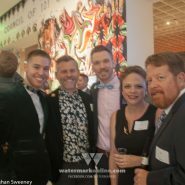 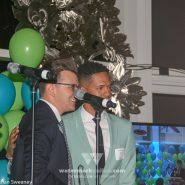 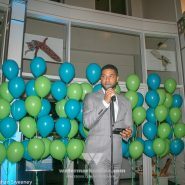 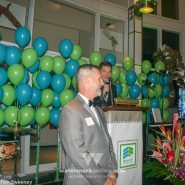 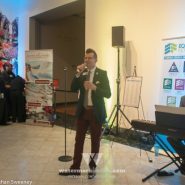 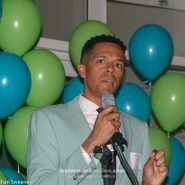 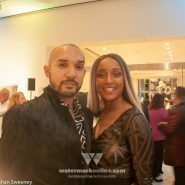 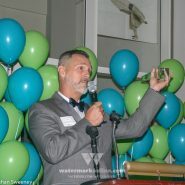 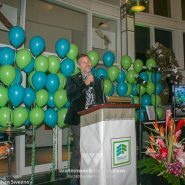 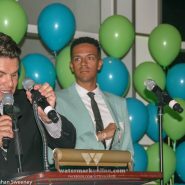 The crowd watched as Pulse survivor and gun safety advocate Brandon Wolf was awarded the Voice For Equality Award and Michael Thomas of John Michael Exquisite Weddings and Events accepted the Equality Means Business Award. 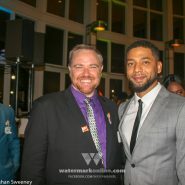 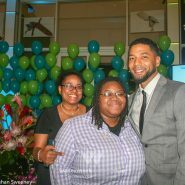 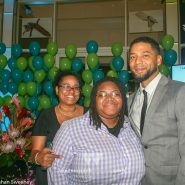 The evening was concluded with a plea to get out and vote for Andrew Gillum by “Empire” star and openly gay actor-singer Jussie Smollett.